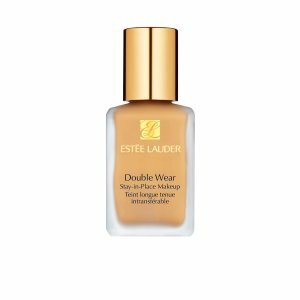 Belk offers $15 Off With $75 Purchase + free estee lauder 7-piece gift with $37.5 purchase ($145 Value) via coupon code "BEAUTYLOVER15". 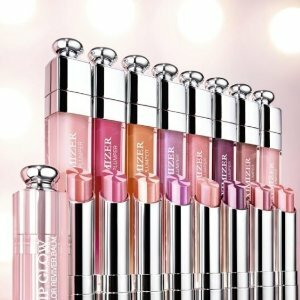 Plus, $42.5($130 value) gift with any purchase. 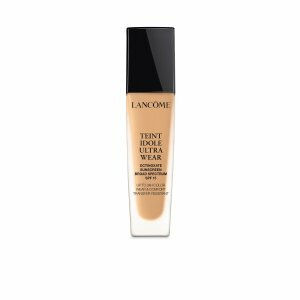 Belk offers the $15 off with $75 Lancôme purchase via coupon code "BEAUTYLOVER15". 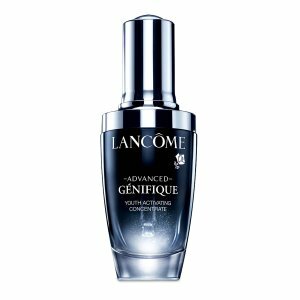 Plus, $45 ($219value) Beauty Bag with any Lancome Purchase. 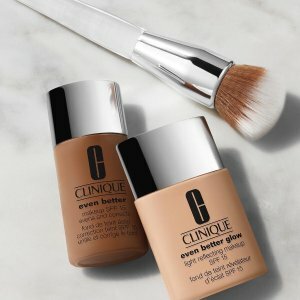 Belk offers free moisture surge sample & mini foundation brush with any Clinique foundation purchase. 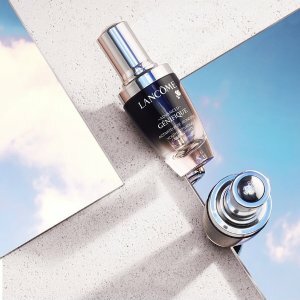 Plus, free 4-Piece Gift with $45 Clinique purchase. 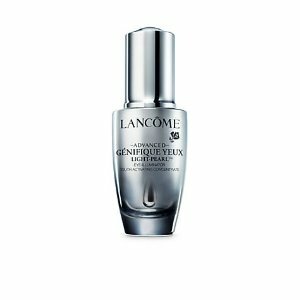 Belk offers the $15 off with $75 Lancôme purchase via coupon code "BELKBEAUTY15". 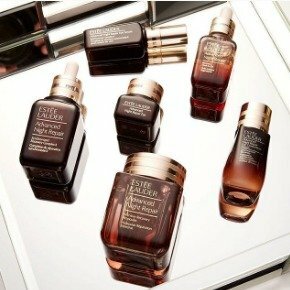 Belk offers $15 Off With $75 Purchase + free estee lauder 7-piece gift with $37.5 purchase ($145 Value) via coupon code "BELKBEAUTY15". 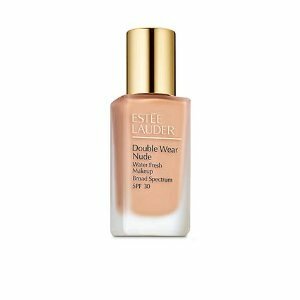 Belk offers $15 off with $75 Beauty purchase, via coupon code "BELKBEAUTY15". 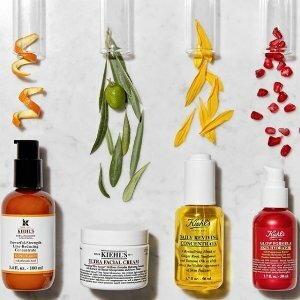 Belk offers the $15 off with $75+ Kiehl's purchase, via coupon code "BELKBEAUTY15". 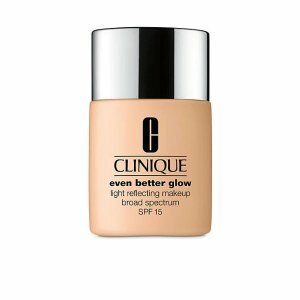 Belk offers $15 off With $75 purchase with Regular Priced Clinique Purchase via coupon code "BELKBEAUTY15". 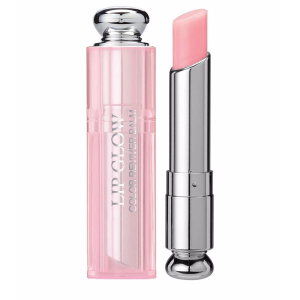 Belk offers $15 off with $75 all Dior beauty purchase, via coupon code "BELKBEAUTY15". 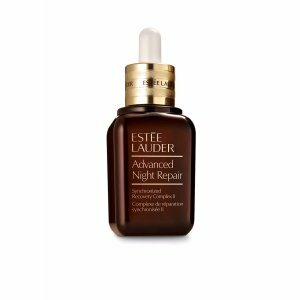 Estee Lauder Advanced Night Repair Synchronized Recovery Complex II Serum, 1.7 oz. 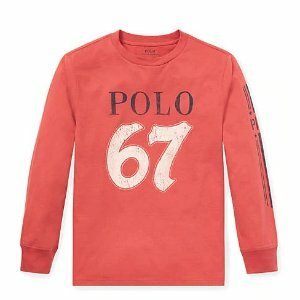 Belk offers Kids Ralph Lauren Clothing Sale, from $6.49. 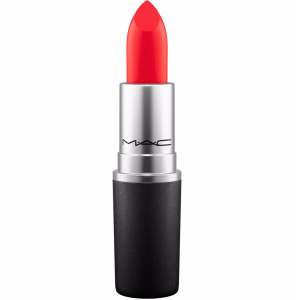 Free shipping on ordes over $49. 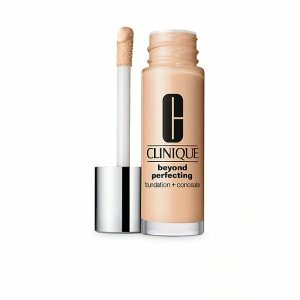 Belk offers Select Sets from $12.99 . 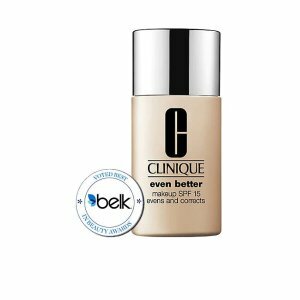 Belk offers 15% off Beauty purchase, via coupon code "BEAUTIFUL15". 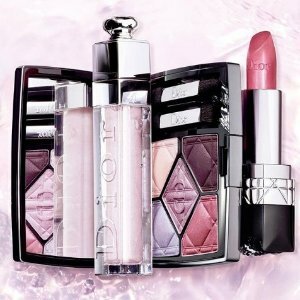 Belk offers 15% off with all Dior beauty purchase, via coupon code "BEAUTIFUL15". 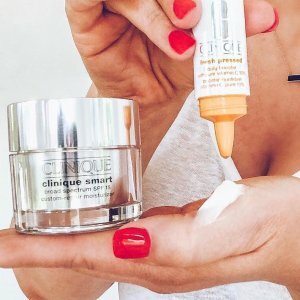 Belk offers 15% off with clinique purchase via coupon code "BEAUTIFUL15". 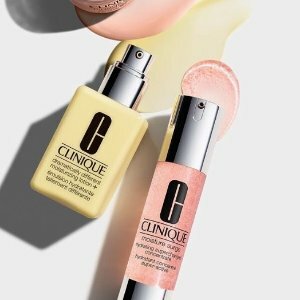 Receive free full-size liquid facial soap with any $40 Clinique purchase. 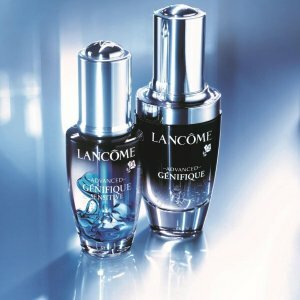 Belk offers 15% off with Lancôme purchase via coupon code "BEAUTIFUL15". 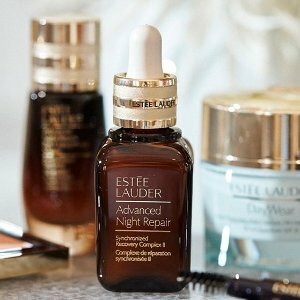 Plus, receive 3-pc gift with any $50 purchase. 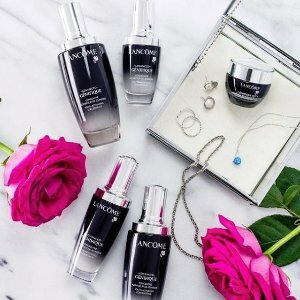 Lancome Bifacil Cleansing, Resfreshing & Purifying Regimen Set - $57 Value! 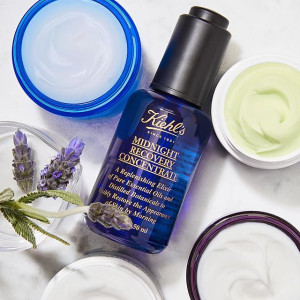 Belk offers the 15% off With Kiehl's Purchase via coupon code "BEAUTIFUL15". 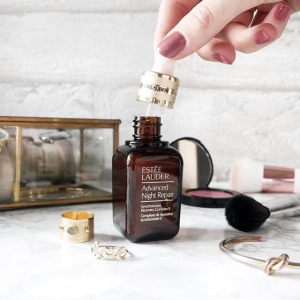 Plus, receive 3-pc gift with $65 Kiehl's purchase. 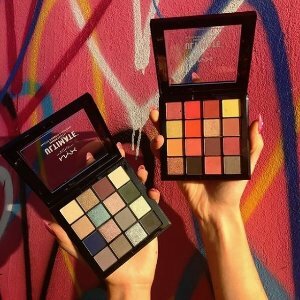 Belk offers the NYX Ultimate Shadow Palette for $9.99. 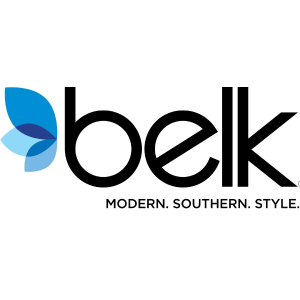 Belk offers 50% off Benefit Sale. 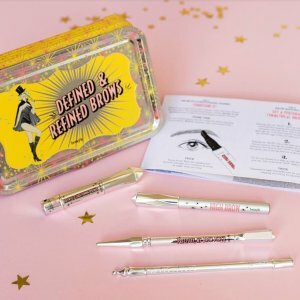 Plus, free 3-Piece Gift with $50 Benefit purchase.